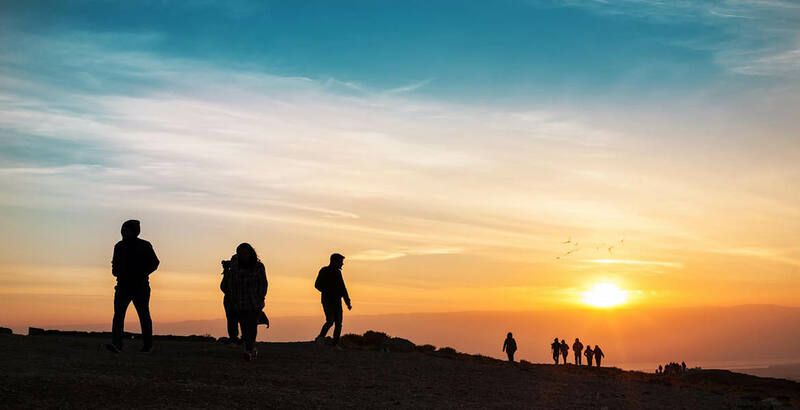 Masa Israel Journey is the leader in immersive Israel experiences for young adults ages 18-30. We offer a wide variety of 2-12 month study abroad, career development, volunteer, teaching fellowshing and graduate degree programs. We even have grants and need-based scholarships to make your dream Israel experience a reality. Your native English skills can make a world of difference in a child’s life. 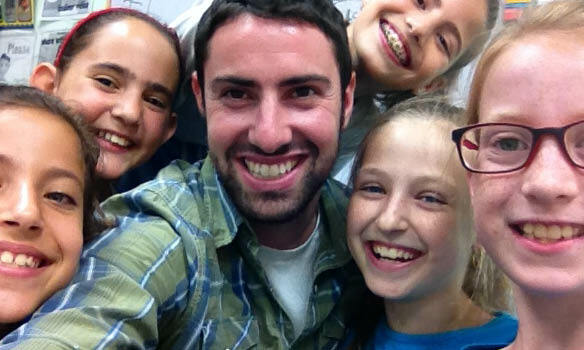 Teach English in Israel and get immersed in Israeli society. Become an integral part of the community in which you live, work and volunteer. Immerse yourself in the Startup Nation and get in on the ground floor. Make connections, not coffee. You decide whether you want to work for the next billion-dollar startup, a grassroots organization or learn to code! 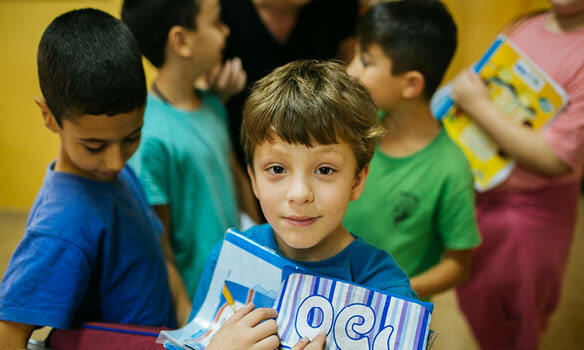 Make a difference and make an impact with dozens of volunteer opportunities in Israel – work with new immigrant communities or at leading non-profits. Simply fill out the form above to learn about endless opportunities in Israel!